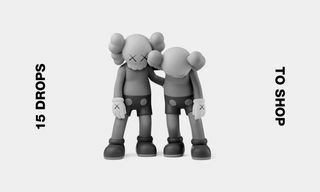 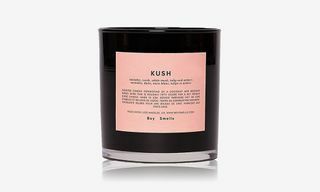 Boy Smells has released a special Valentine’s Day edition of its beloved Kush cannabis candle, perfect for the stoner love in your life. 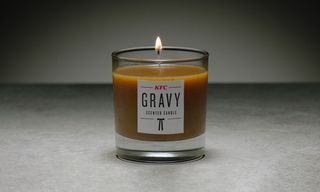 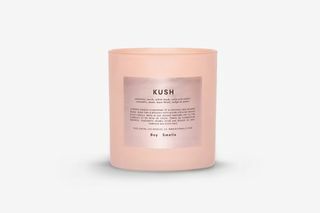 The beeswax and coconut blend candle has a new look in the shape of a matte pink glass tumbler and pink reflective label, but the scent remains the same, with hints of cannabis, suede, white musk, tulip, and amber. 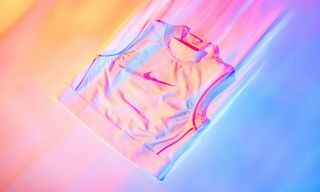 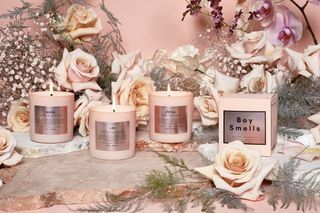 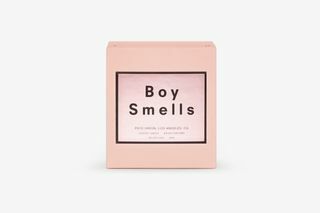 The limited-editied pink Boy Smells Kush candle is priced at $34 and is available to purchase now, along with a selection of other Valentine’s Day-ready offerings, including underwear and other scented candles.